Secondary Genetic Findings: Do You Want to Know? Genomics is a field of medicine that is rapidly growing and developing. The details of a person’s genome may provide clues or sometimes direct answers that lead to treatment and improved care. As a result, this improved, individualized care is also changing the patient experience. Patients are faced with a wealth of information that appears intimidating, to say the least; genetic testing does not always provide clear answers, and can sometimes provide patients with secondary findings, or answers they were not expecting. 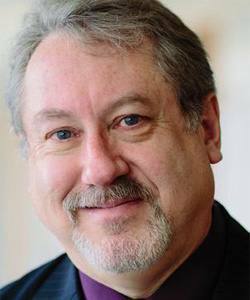 Richard Sharp, Ph.D., director of the Biomedical Ethics Program at the Mayo Clinic Center for Individualized Medicine, explains secondary findings from an ethical point of view in order to bring a more confident understanding of this aspect of genetic testing to patients. 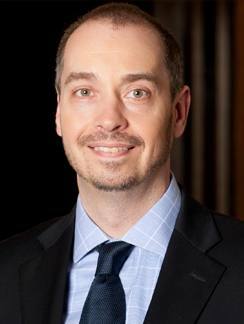 Mayo Clinic biomedical ethicist Richard Sharp, Ph.D. Whether as part of a research study or regular patient care, secondary findings are results from a genetic test revealing medical information that is unrelated to the original reason the test was performed. If a doctor makes secondary findings on a genetic test, does he or she have to tell the patient? Only if the findings have clear implications for the patient’s health, according to Dr. Sharp. Physicians are bound by ethical code to report to patients any clinically meaningful or actionable results, including secondary results. But in many cases, there is too little scientific evidence to assign medical meaning to a specific genetic variation that appears on a test. “A huge proportion of the [secondary] results that actually come back are non-interpretable or will have an ambiguous meaning,” says Dr. Sharp. Because such results do not have clear clinical significance, physicians are not obliged to report them to patients, he says. To avoid confusion for doctors and patients, the American College of Medical Genetics (ACMG) maintains a list of genes that should be reported to patients if they appear on a genetic test. Researchers understand the consequences of these genes well enough to act on them in a clinical setting; and therefore, the ACMG suggests that they are necessary to report. What if a patient does not want to know about any secondary results? Patients have a right not to know about discoveries unrelated to the purpose of the test, even if the secondary findings are considered clinically meaningful or actionable, says Dr. Sharp. Before the genetic testing takes place, a patient should tell their doctor how much information they want to receive about secondary findings. The doctor is obliged to respect the wishes of the patient. “There are circumstances where you make an arrangement with a patient [about not receiving certain results]. In those cases, you don’t talk about that aspect of the results,” says Dr. Sharp. How can patients prepare for the possibility of secondary results? What if secondary findings on a patient’s genetic test might affect someone else, like a family member? “Generally, a physician is only ethically responsible to the individual patient that he or she is currently caring for. Therefore, a doctor would not be obliged to report any secondary results to a family member of his or her patient, “says Dr. Sharp. If genetic testing results could be relevant to someone beyond the patient, such as a biological relative, the physician’s obligation to that patient may include a responsibility to counsel the patient about the importance of sharing genetic testing results with the affected persons. It is up to the patient, however, to decide how and whether to share that information. Dr. Sharp and his team help researchers, physicians and patients address these and other ethical questions brought about by advances in biology and medicine. The core activities of the Biomedical Ethics Program include bioethics research, institutional service and bioethics consultation, education, and bioethics programming and outreach. 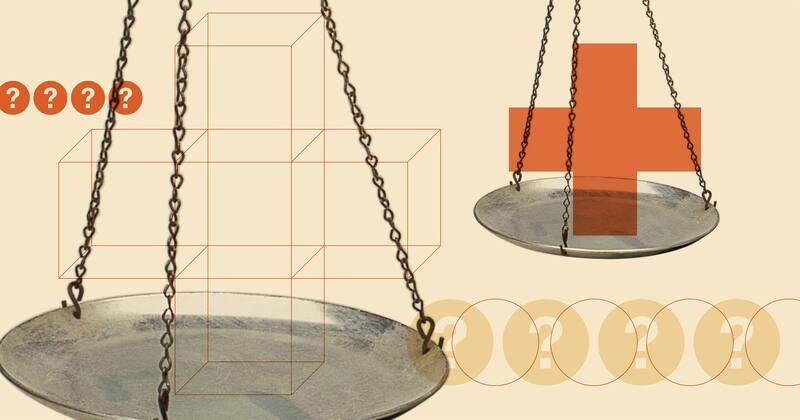 This article originally appeared in Discovery’s Edge, Mayo Clinic’s research magazine. 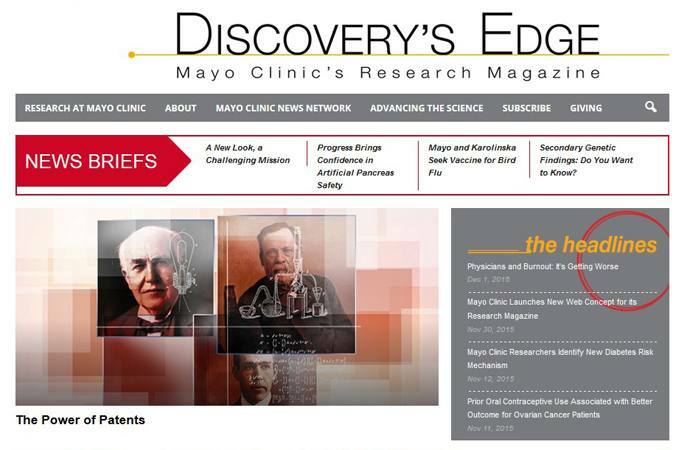 Mayo Clinic has developed and launched a completely new platform for Discovery’s Edge. Genomic research and the work of the Center for Individualized Medicine are often featured in Discovery’s Edge. 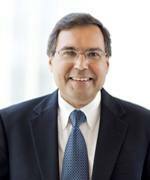 In the last issue, “Teaming Up to Tackle Polycystic Kidney Disease” featured the teamwork of Mayo Clinic nephrologist Vicente Torres, M.D., Ph.D., and Peter Harris, Ph.D., a molecular geneticist. Coming soon to Discovery’s Edge will be a look at the microbiome, one of the signature programs at the Center for Individualized Medicine. Mayo Clinic is the world’s first and largest group medical practice. As part of its dedication to patients it has conducted research for most of its 150 years. More than 900 principal investigators are leading funded research projects on campuses in three states. The new website showcases videos — including one from CIM: Genome Sequencing: What does it Mean — animations, medical imagery, weekly news briefs, news features, as well as magazine-length articles on medical research written by some of the nation’s top science writers. Discovery’s Edge is for anyone interested in how research is changing health care and how Mayo Clinic is changing medicine. From one location online readers can access behind-the-scenes blog posts, breaking news releases, and laboratory websites in addition to the stories on the front page. Praised and quoted by journalists from Forbes to the New York Times, it strives to offer insight into how medical science happens and why it’s crucially important. The magazine is produced completely in-house by Mayo’s creative and editorial staff, including design, art, graphics, video production and photography. A Spanish translation will soon be available and publishers hope to add more languages in the future. “This is truly a magazine aimed at the public and patients who are eager to learn what Mayo discoveries are being translated into medical practice right now and what may be happening just around the corner,” says executive editor Bob Nellis. The new platform complements the existing print and digital magazine versions, which appear twice annually and replaces an online presence that began in 2004.